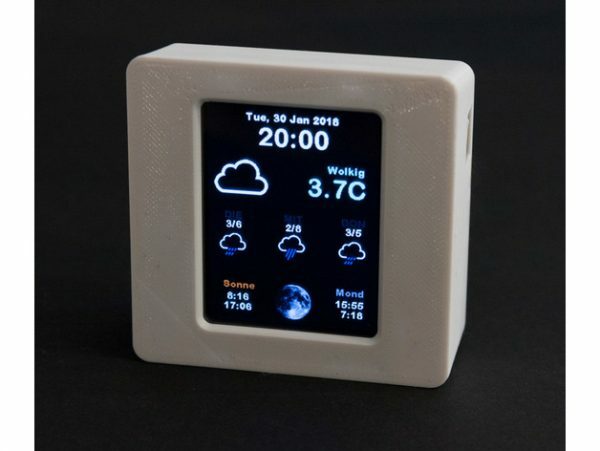 Remix Adafruit ESP8266 WiFi Weather Station #3DThursday #3DPrinting « Adafruit Industries – Makers, hackers, artists, designers and engineers! While I was at it, I also added a wall mount where the weather station can be dropped in easily. Thanks to Adafruit for this great project!